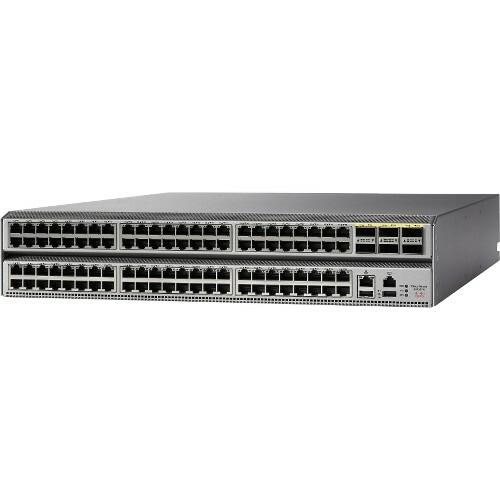 The Cisco Nexus® 9200 platform is the latest addition to the Cisco Nexus 9000 Series Switches. 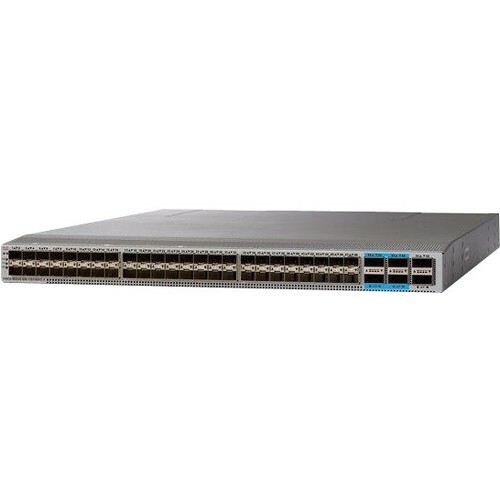 The Cisco Nexus 9200 platform consists of industry leading ultra-density fixed-configuration data center switches with line-rate Layer 2 and 3 features that support enterprise and commercial applications, service provider hosting, and cloud computing environments. 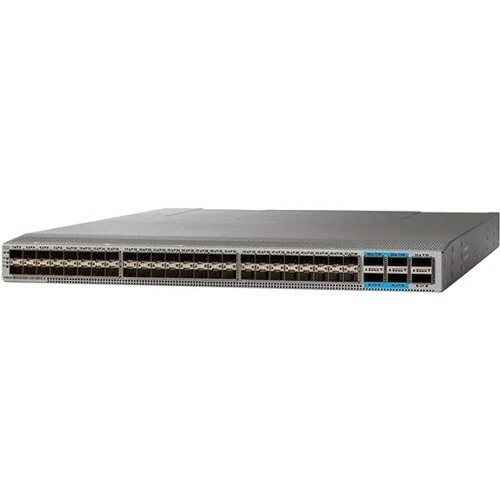 These switches support a wide range of port speeds with flexible combinations of 1/10/25/40/50/100-Gbps connectivity in compact form factors. Using the widely deployed industry-leading Cisco® NX-OS Software operating system, the Nexus 9200 switch is designed for the programmable fabric, which offers flexibility, mobility and scale for service providers and IaaS/cloud providers; and for the programmable network which automates configuration and management for customers who want to take advantage of the DevOps type of operation model and toolsets.